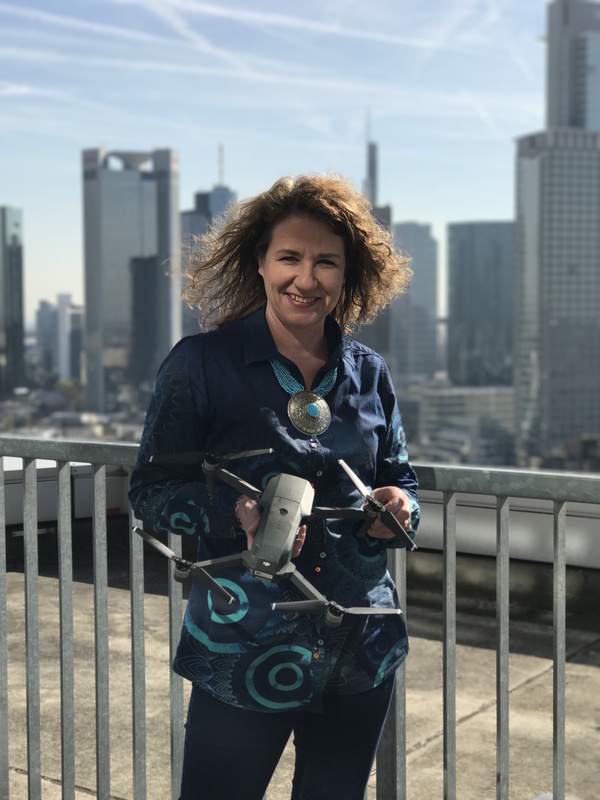 Barbara Stelzner heads DJI’s Communication Team in Europe and is responsible for the company’s external communications and media relations. Before joining DJI, she worked for more than 25 years as a journalist for the BBC World Service, European Business News, Sky News and CNBC. Barbara’s passion for drones started many years ago when she was teaching journalism and media and communication management at Macromedia University in Germany. There, she focused in particular on the use of drones in sports communication and sports science. Barbara holds a Diploma in Film and Television Studies from the Polytechnic of Central London and a PhD in Film and Art History from Bonn University, Germany.